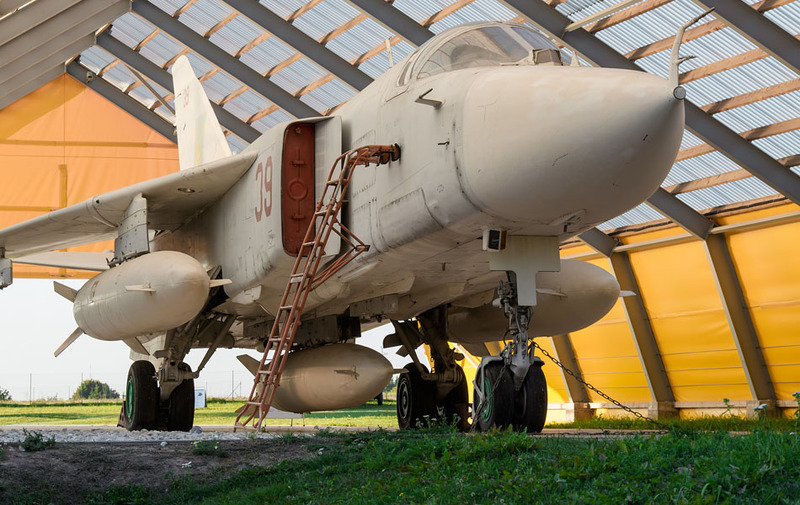 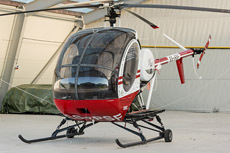 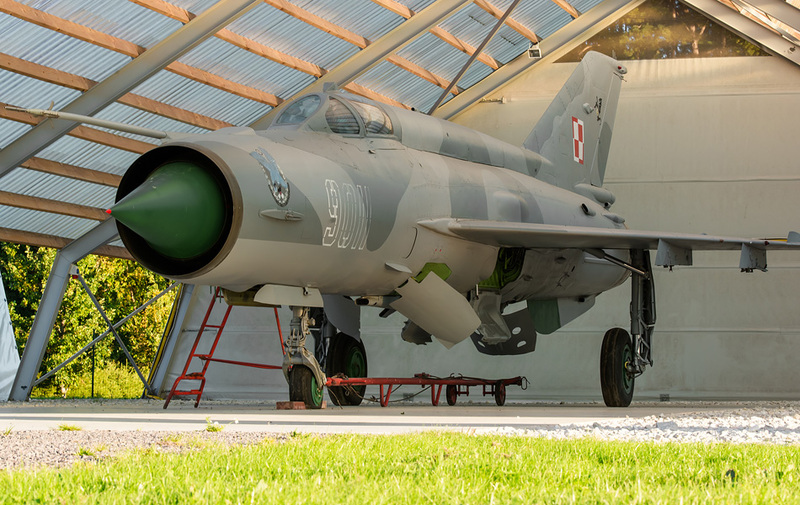 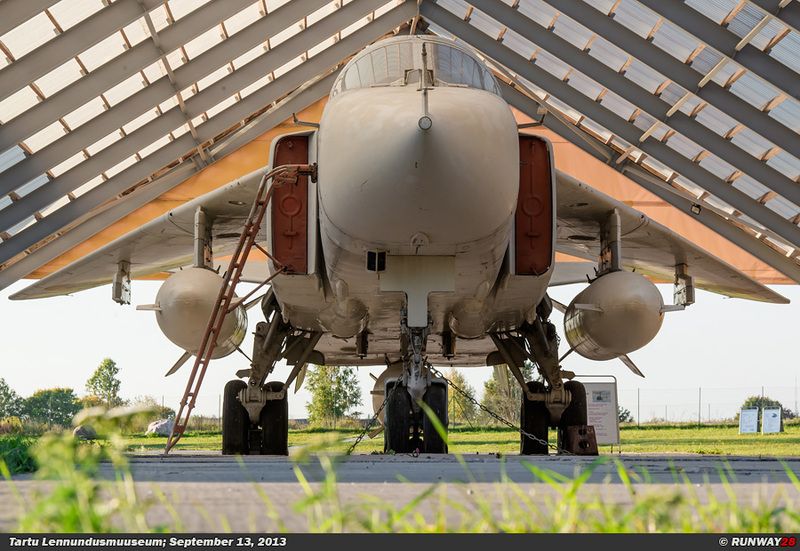 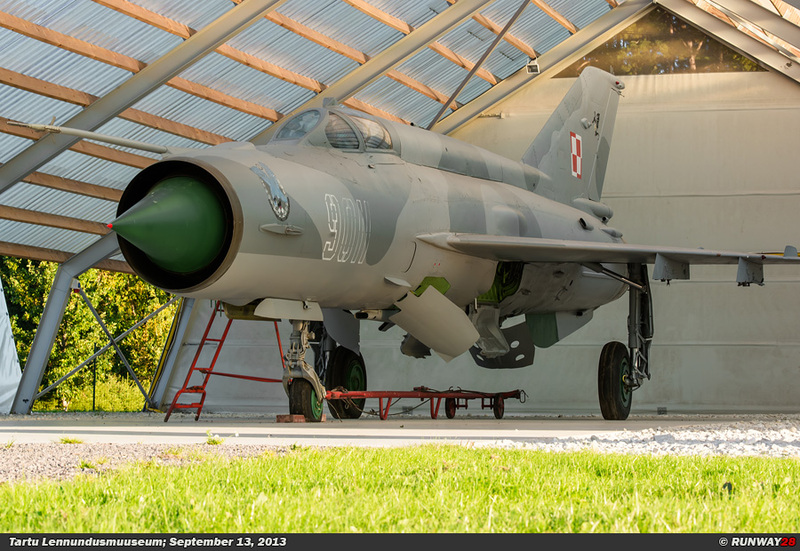 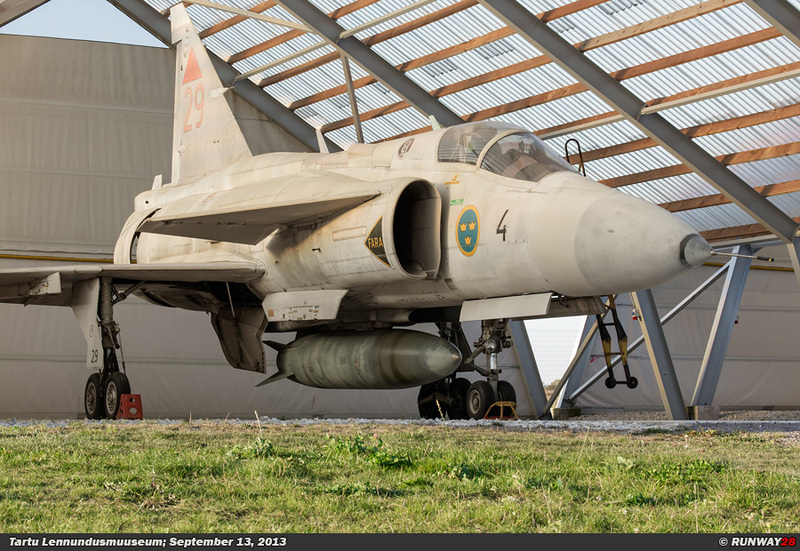 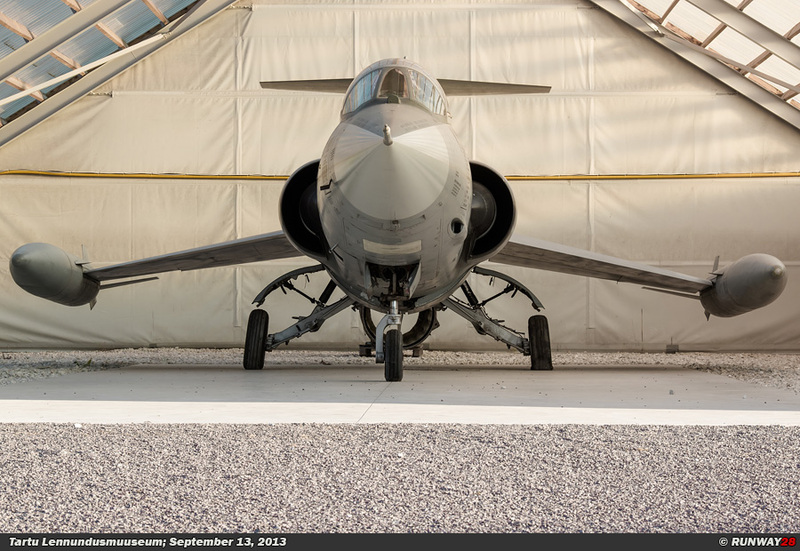 The Aviation Museum in Tartu is located in the south western part of Estonia and contains an impressive collection of aircraft and helicopters. 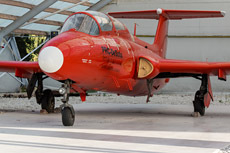 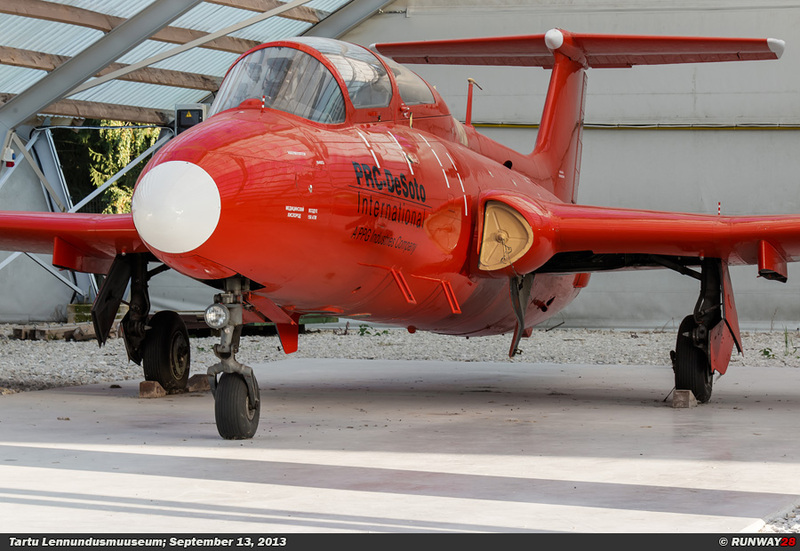 The planes in this museum are in fact very well maintained and look like operational aircraft. 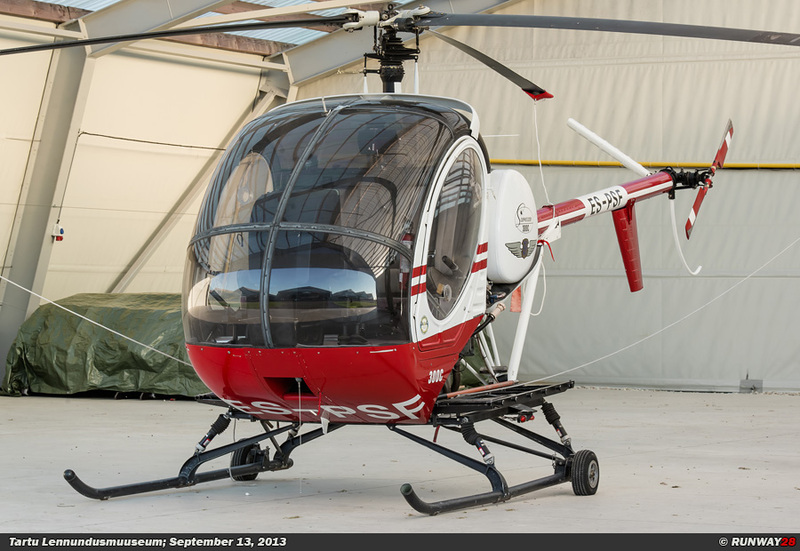 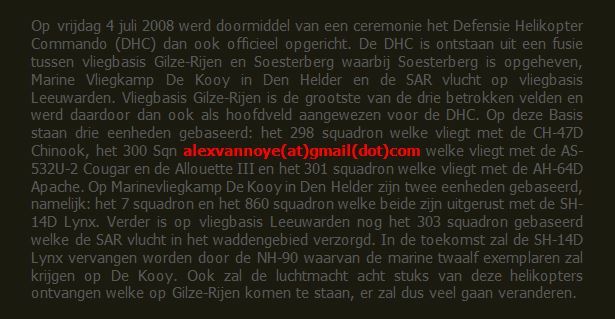 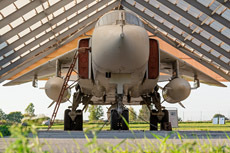 Every aircraft is placed under a tent which is similar to a sun shelter which gives an impression of an operational flight line. 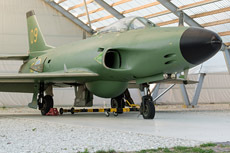 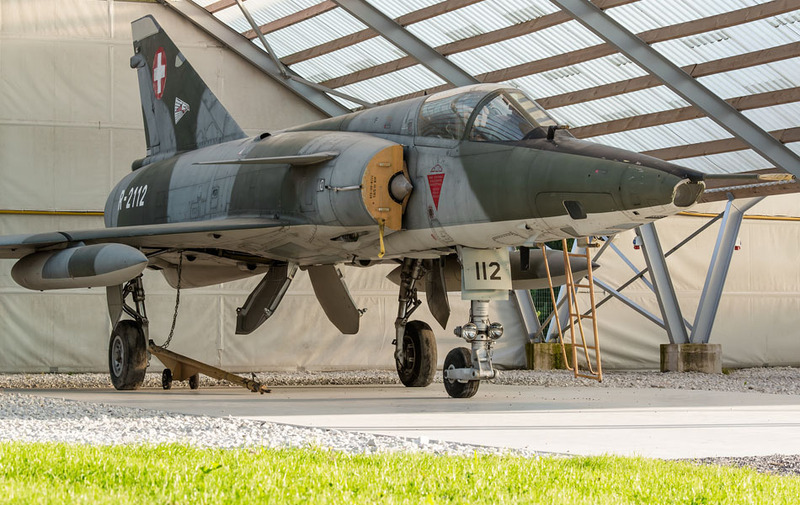 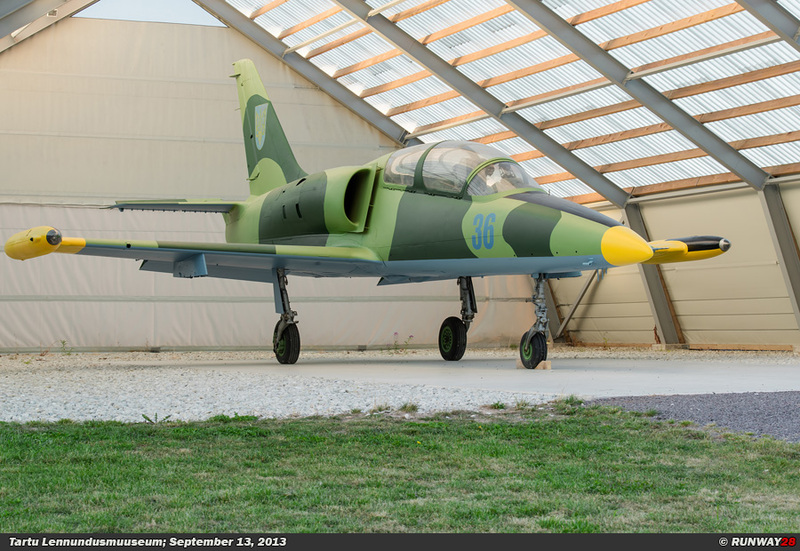 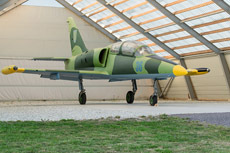 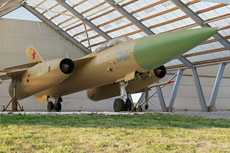 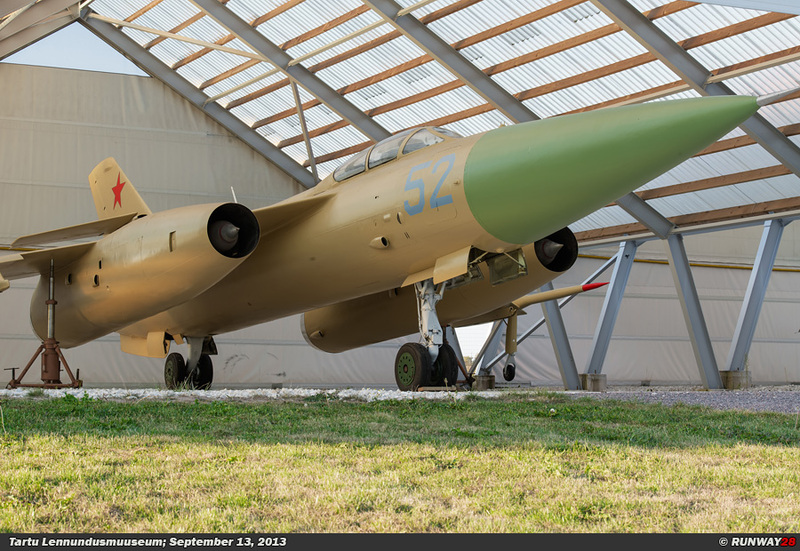 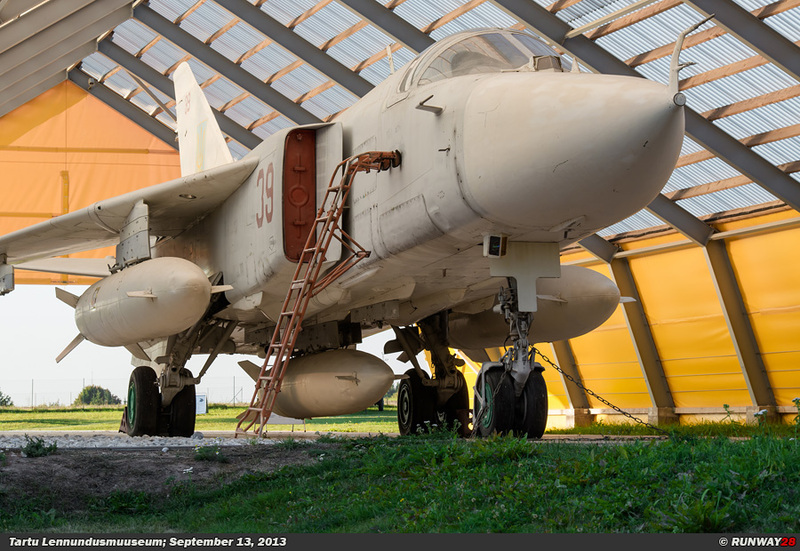 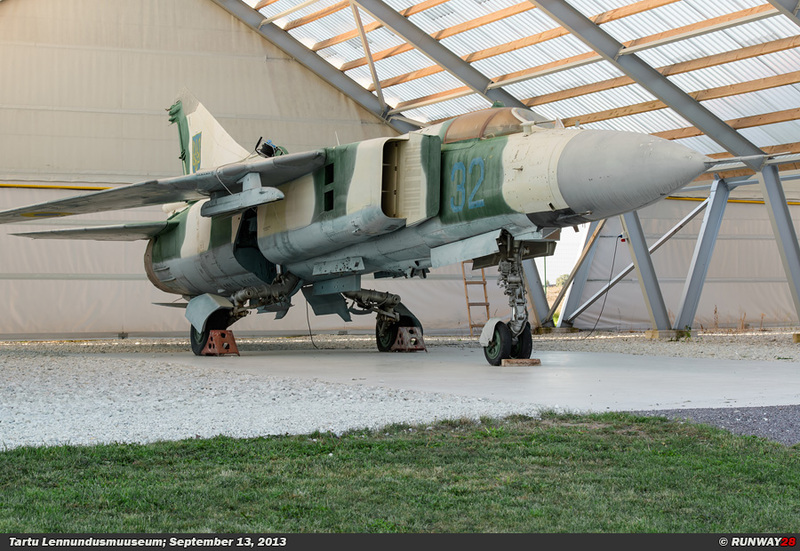 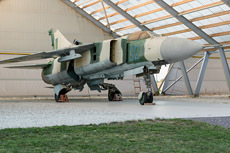 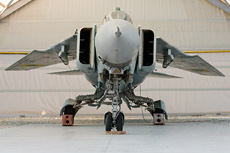 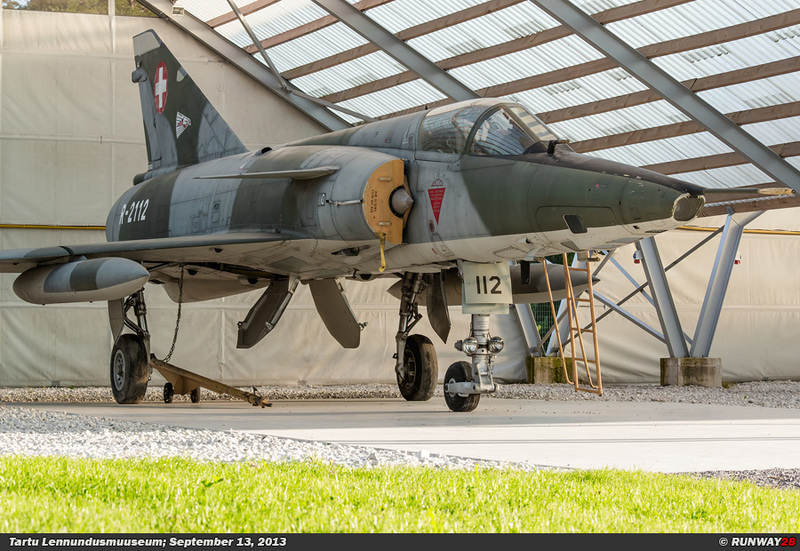 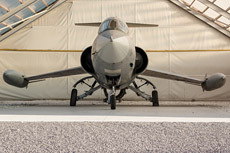 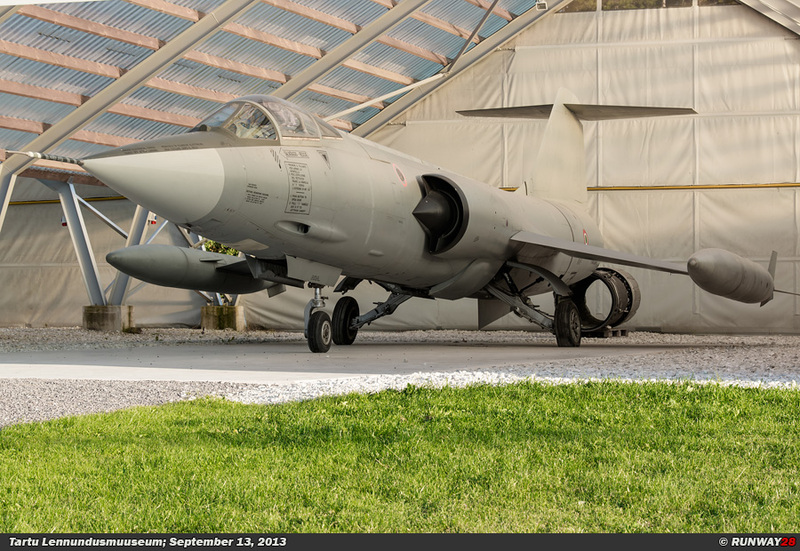 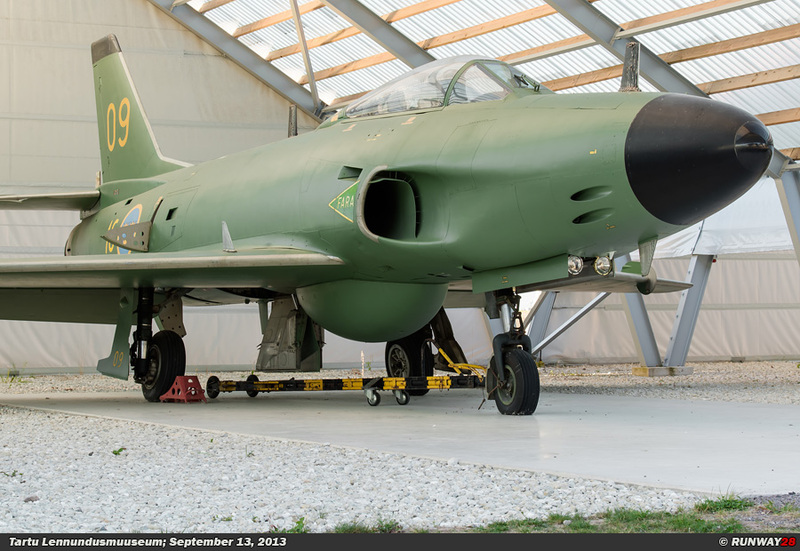 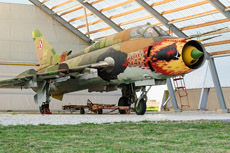 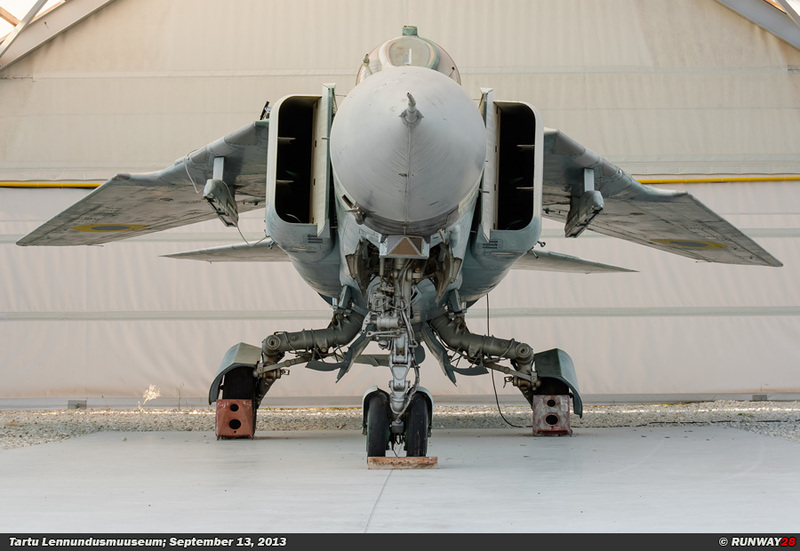 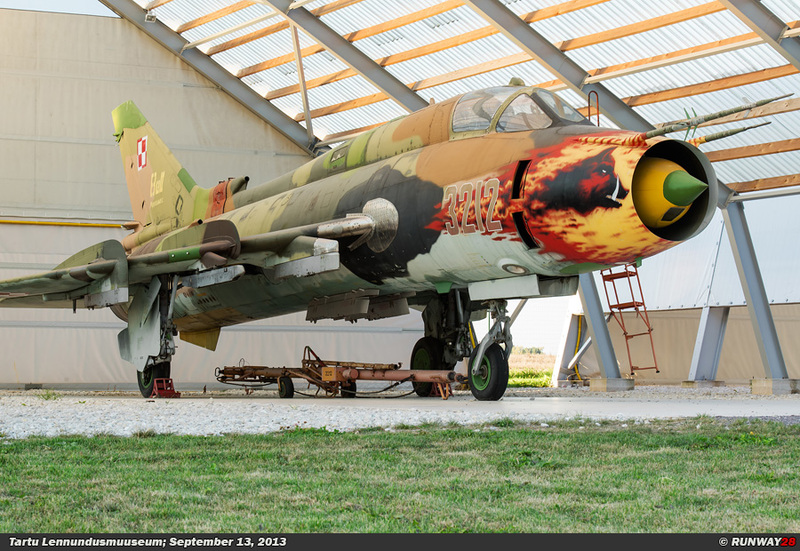 Some highlights which can be found in the museum, are; an Ukrainian Su-24 Fencer, a Polish MiG-21bis, a Swiss Mirage IIIRS and an Ukrainian MiG-23 Flogger. 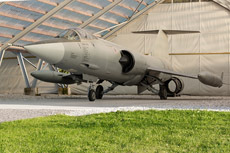 Visitors can visit the museum by appointment only, because the collection is basically a private property of the owner of this wonderful and well maintained museum.